We recently reviewed the price of our courses and have reduced the costs to make them more affordable. The Fantastic Flashing online course will help you to hone your flash fiction writing skills and create lots of new work in the 2 week period. 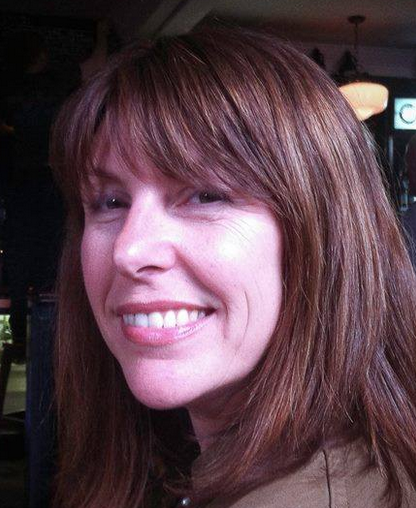 Plus you’ll get feedback from course tutor, Amanda Saint, on a 500-word story you produce. Amanda Saint is a novelist, short writer and the founder of Retreat West. 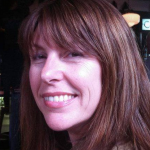 She is also the commissioning editor and publisher at Retreat West Books. Her debut novel, As If I Were A River, was a NetGalley Top 10 Book of the Month and a Book Magnet Blog Top 20 Book of 2016. Her new novel, Remember Tomorrow, is publishing in March 2019. Amanda designed and teaches several online courses and teaches live workshops at literary festivals and writing retreats. Her flash fictions have been widely published and twice longlisted for the Fish Flash Fiction Prize. She has been designing and judging flash fiction competitions for several years. Every morning you’ll get an email with the day’s prompts (3 per day) which will focus on writing different lengths and styles of flash, and get you thinking about the form differently. It will also include links to flashes to read and learn from. By the end of the course you’ll be confident to write flash that has a real impact and doesn’t rely on a punchline ending. And if you write one from each prompt you’ll have 42 new stories to work with. You can work at your own pace but to get the most out of the course you should try to write from at least 1 prompt each day. 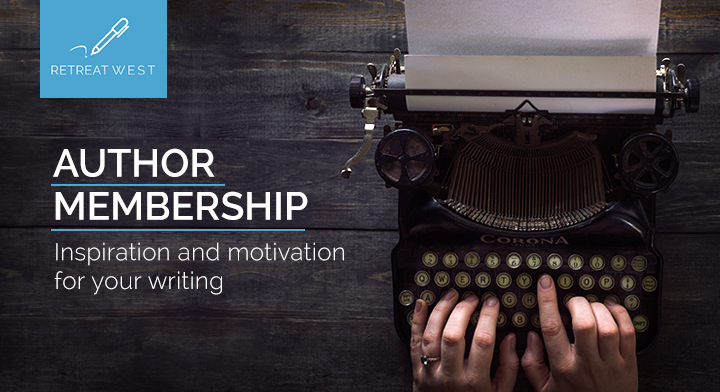 If you sign up for the collaborative course, you’ll also get access to an online forum to share what you’re creating with other writers on the course. You’ll get ongoing input from Amanda Saint too. At the end of both versions of the course you get to pick one piece you’ve created (up to 500 words) and send it to Amanda Saint for feedback. After making your payment via PayPal (you don’t have to have an account and can use a debit or credit card) then please make sure you add your contact details on the web page you are taken to after the payment completes, so that you get added to the course mailing list to receive the course content. If you sign up as a Retreat West Author Member you’ll get a discount of between 5% and 35% on on our courses included in your benefits package, as well as whole load of other great stuff to get you writing, learning and submitting more. Get info here.